Hello everyone! As all of you must know by now I’m part of Hiding in my Craft Room’s DT. So every Saturday I’ll be posting a project for our weekly challenge. And like every second week of the month, today it’s time for Super Scraps Saturday. 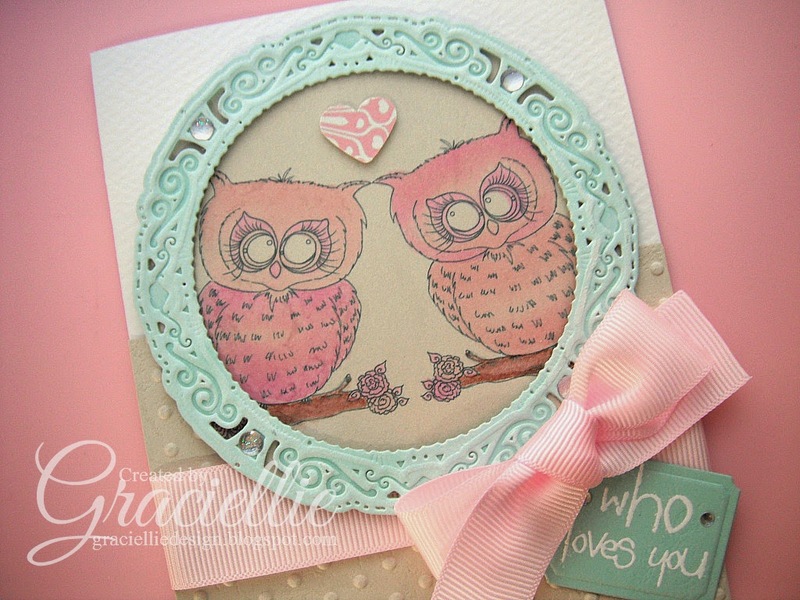 To play along, make a project using paper scraps only… That’s right! 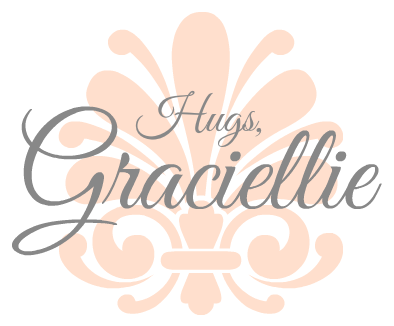 Our sponsor this week is My Besties! The winner of this challenge will receive 5 digital images! This is an A2 card made entirely of card stock scraps and left overs. The little owls are actually one same digital stamp I edited to look like a pair looking at each other. I colored them with markers in various shades of pink. For the branches I used watercolor pencils. To my surprise I was able to find scraps that coordinated nicely, both in color and texture. I love how well the pink and mint work together! Now it’s your turn! We would love to see what you create. To play along visit hidinginmycraftroom.com, follow our guidelines and link your project. Giveaway Party Winners and some News! Very pretty and it follows your style while using all those scraps. I really like the intrique circle die. Great job teamie! 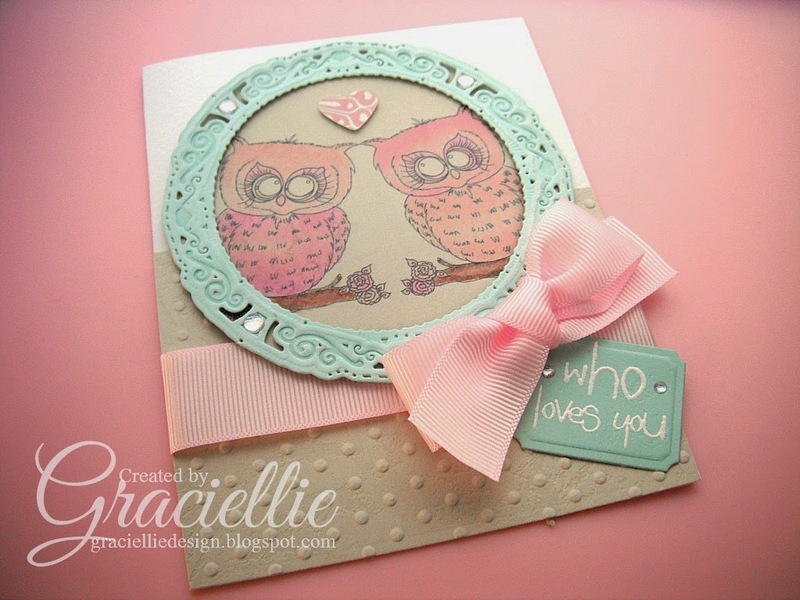 What a cute card…love the way you manipulated the owls to be a pair of love struck birds…ingenious. I know this may sound silly, but it looks yummy to me, like Spumoni, and I love Spumoni. 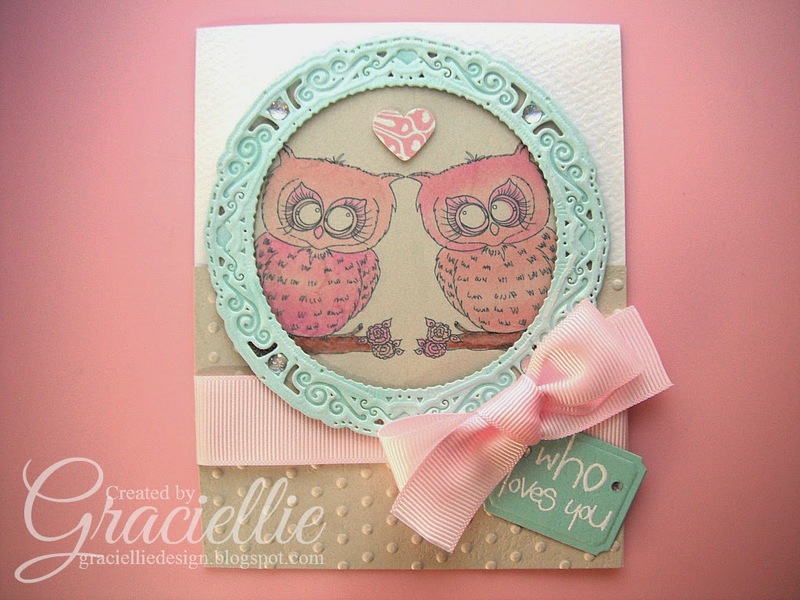 Great card, I love the way you used the owls. Beautiful card, just like the beautiful lady that created it. Thanks for sharing and I'm so blessed to call you my friend! Aww goodness, that is so sweet! You are a wonderful friend to have too! Thanks for saying that! Thanks Sue! By the way, have you checked the last post on my blog?